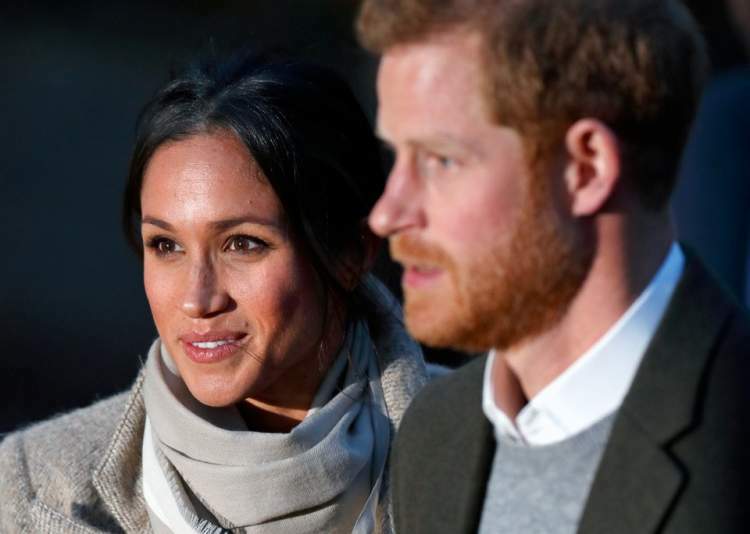 Lifetime Will Take on Meghan Markle and Prince Harry’s Romance in New Film - Lighthouse Pictures Inc.
Is a marriage between a prince and a commoner really legitimate if there’s no Lifetime movie to chronicle the events leading to it? Probably not! But don’t fear. The cable network is working on Harry & Meghan: The Royal Love Story right now. Per Deadline, Lifetime head of programming Liz Gateley mentioned the project at the Television Critics Association. It’ll share a director with E!’s The Royals, Menhaj Huda. There’s no word on a premiere date, though the network is casting the film now. Remember—if one can even reach back this far—that Lifetime’s William & Kate: The Movie, which covered Prince William and Kate Middleton’s romance, premiered almost a fortnight before their 2011 wedding. As a side note, Harry and Markle plan to marry on May 19. It will be especially interesting to see who’s cast as the female lead, since Markle’s past life as an actress saw her starring in a handful of Hallmark films, a cousin to Lifetime in its sentimental fare (though with far fewer murder narratives).